This is a prequel to Likely Suspects. You may know Alexis Parker as a top-notch investigator and security consultant, but before joining the private sector, she was a federal agent. This short story chronicles Agent Parker's beginning from her last days at Quantico through her very first mission as an underling to S.S.A. Mark Jablonsky. All bets are off as Alex ends up undercover with her academy rival, Michael Carver. A restaurant employee, a wine collector, and the Russian mafia are all pieces of this daunting puzzle. Weapons are being smuggled into the country, and it's up to the Office of International Operations to determine the source. Things continue to become more complicated until they reach an unsettling end. Alexis Parker is close to finishing her two years of training at the Office of International Operations. Having gone undercover to thwart arms dealers, working with Interpol to bring down a group of forgers, and dealing with more paperwork than anyone could ever imagine, she's ready to become a full-fledged federal agent. Returning from an extended overseas mission, she discovers her rival, Michael Carver, has permanently transferred to the OIO. Her unsteady partnership with her Quantico competitor must fall to the wayside as Alex and Michael are forced to work side by side. This time the FBI is trying to identify and track a group of ATM bandits. The only lead in the case is from an anonymous tip which no one believed to be legitimate until another ATM machine is hijacked. The OIO team is spread thin as they attempt to keep watch on all the possible targets while searching for the identities of the mysterious tipster and the group responsible for the thefts. 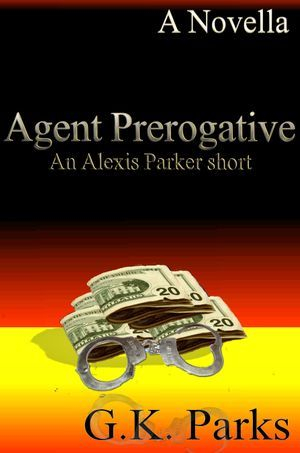 Agent Prerogative is the second installment in the prequel novella series. 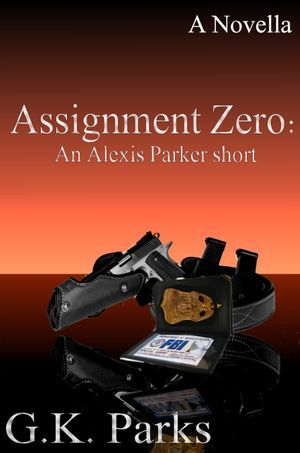 Check out the first novella, Assignment Zero, or the first full-length novel featuring Alexis Parker, Likely Suspects. 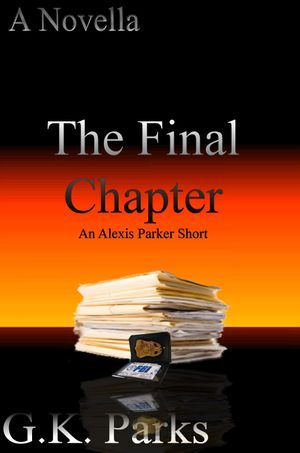 Time has flown by since the day Alexis Parker became a federal agent. As the anniversary of her first five years at the OIO quickly approaches, she and the rest of the team must search for an unidentified bomber. How many close-calls and near-misses does a person get before luck runs out? Find out exactly what led Agent Parker to turn in her badge and gun to join the private sector in the final installment of the prequel novella series. Outcomes and Perspective: The Alexis Parker Prequel Series -- a compilation novel containing all three novellas in the OIO Series in both trade paperback and e-book formats.